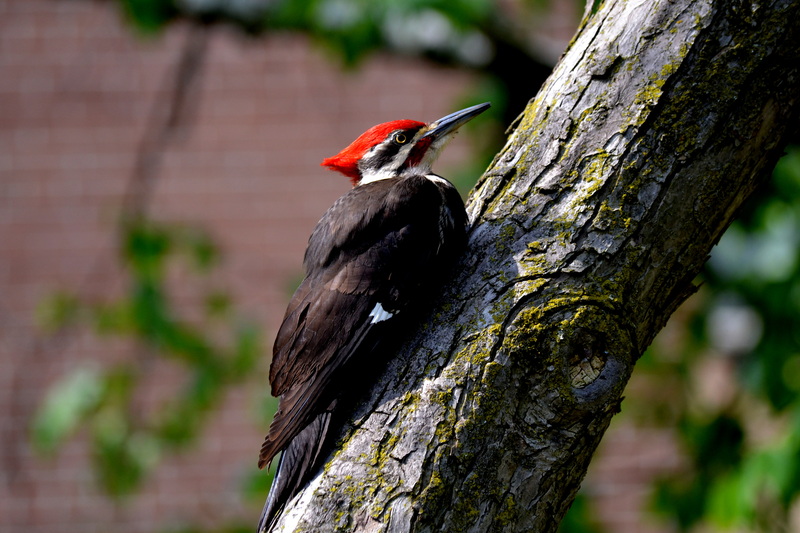 This woodpecker came by our school today and hung out for several hours. Science in the courtyard! I didn’t realise Woodpeckers were so beautiful. You have captured it so well. Thank you…it was a treat to have the chance to capture it and share it with the kids.